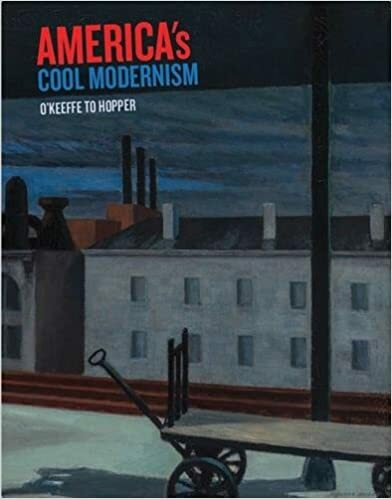 The latest exhibition to come to our local museum, the Ashmolean, is ‘America’s Cool Modernism’. So for our ‘artist of the term’ we have expanded that to a broad sweep of a movement. The tag line for the exhibition is ‘O’Keefe to Hopper’. Quite a spectrum! 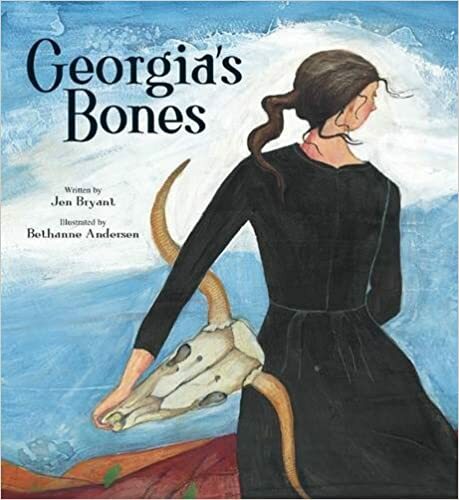 Whilst we have not delved deeply into American Modernism before going to the exhibition, I have tried to introduce the children to a very different flavour of paintings to what they are used to. We have benefited from browsing through the catalogue to familiarise ourselves with the works, ideas and concepts. The Ashmolean have also produced some helpful notes for teachers, which have given us some insights too. 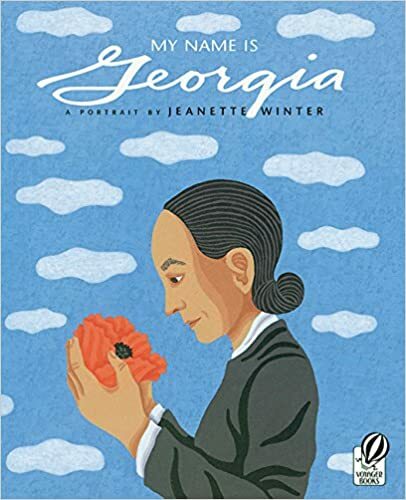 These short picture books about Georgia O’Keefe have been enjoyable. We finally managed to get to the exhibition today and it really did not disappoint. It is truly wonderful to see the children maturing in their appreciation for art. I do still keep the visit short and sweet but whilst we are there they are really engaging with the work. The children and I were excited to see familiar friends hanging on the walls and get a better feel for the movement. Edward Hopper was definitely a favourite. Charles Demuth’s I Saw the Figure 5 in Gold, 1928. If you are passing through Oxford, the exhibition is on until 22nd July.